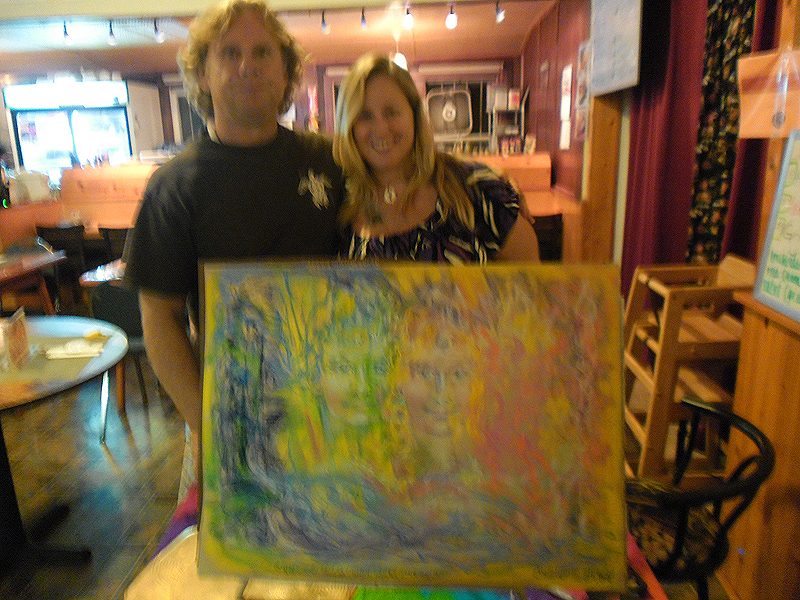 Internationally renowned transpersonal art therapist, artistic medium/soul portrait artist, Reiki teacher & Angel healer. 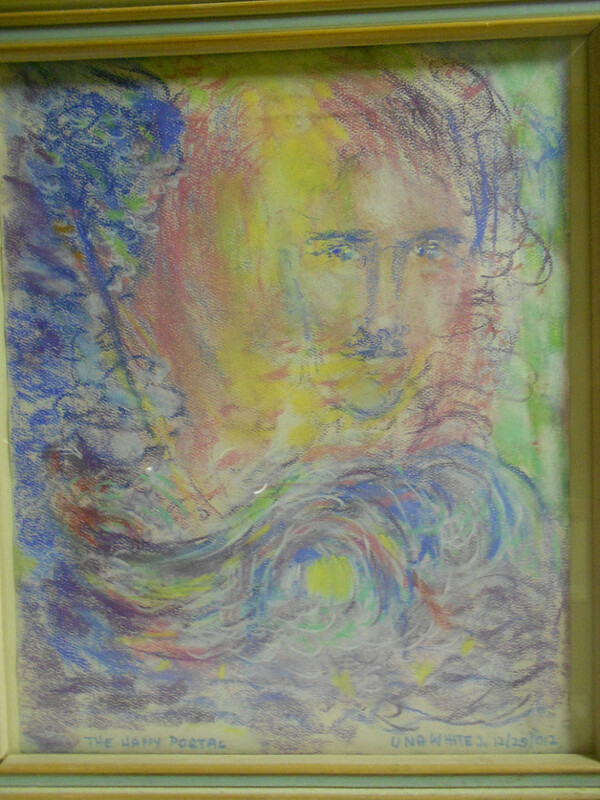 YOUR LUMINOUS SOUL PORTRAIT: Reveals, captures and ignites your soul’s unique light, wisdom, love and beauty, acti-vating hidden talents, your highest potential, reactivating any past lives empowering your path towards Self realization. Connecting you with your angels, departed loved ones, your loving portrait will offer precious insights, guidance, protec-tion. 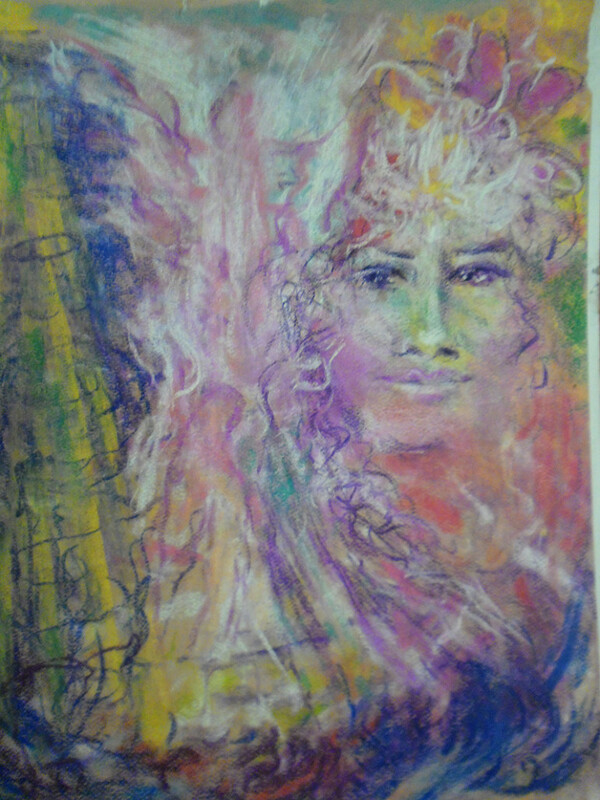 Predicting new opportunities, your transformational soul portrait will empower you to manifest true fulfillment, the joy of wholeness, harmony in relationships, and creative tools for enlightenment. LOVING SOUL MATE AND COUPLE PORTRAITS: Creating the memory of a life time. The powerful radiance of your couple’s portrait will inspire you to deepen the harmony, love and passion in your relationship, clearing any obstacles to true happi-ness and bliss. 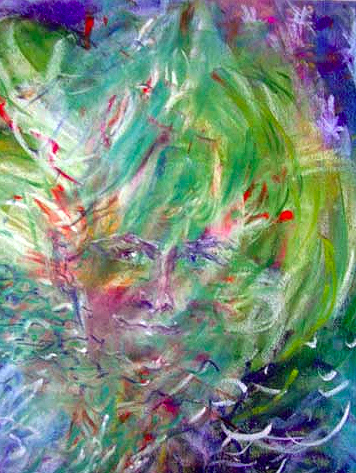 Experience a loving connection through Una’s soul portrait, revealing your loved one in their heavenly splendor and whole-ness, offering closure, gifts of protection, guidance, healing, joy and peace. Reminding you that Life goes on and that Love is boundless. See your pet’s beautiful soul and spirit come alive in the portrait. Offering messages to their beloved human friends, your pet’s soul portrait is a reminder of your loving relationship with your pet, even long after they are gone into pets heaven. Dissolving blockages, creating a shift in consciousness, opening pathways to new opportunities and higher dimensions of light. Experience a state of deep relaxation, bliss and peace unleashing your innate healing & creative potential! 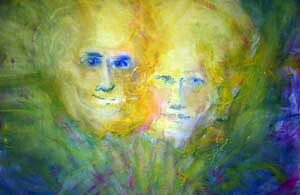 All Soul portraits in soft pastels (other media optional) 18 x 14”, couple portraits 18 x 24”. QUANTUM ENERGY HEALING = $77 45 min. 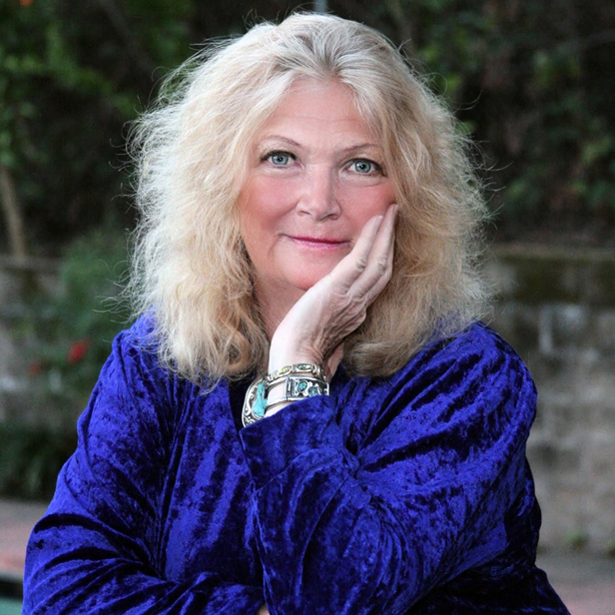 UNA JASMIN WHITE, M.F.A., PH.D. is an internationally renowned transpersonal art therapist, soul portrait artist/healer, relationship facilitator from Vienna, Austria. Located in San Francisco and Hawaii, Una offers her loving, pioneering healing art traveling worldwide and via the Internet. 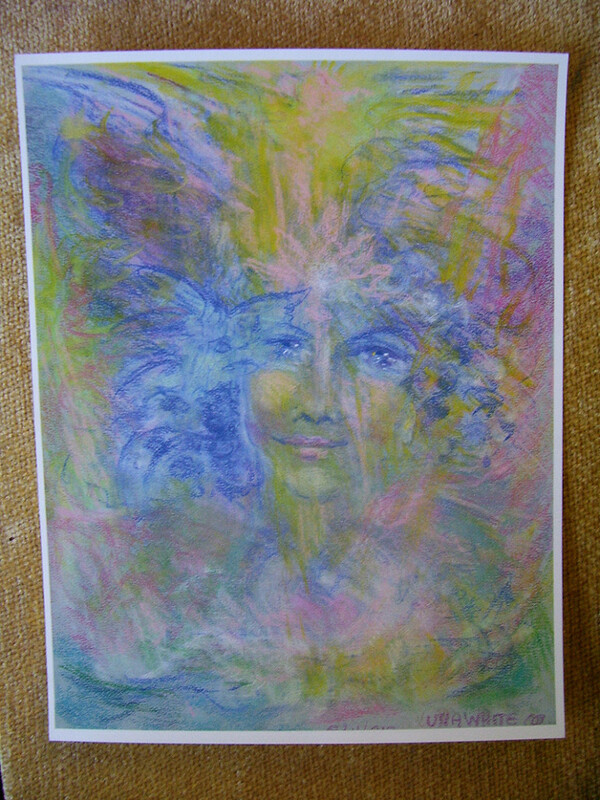 UNA’S STUNNING HEALING LIGHT SOUL PORTRAITS capture and reveal your soul’s unique light, wisdom, love and beauty, activating hidden talents, your highest potential and soul’s purpose. 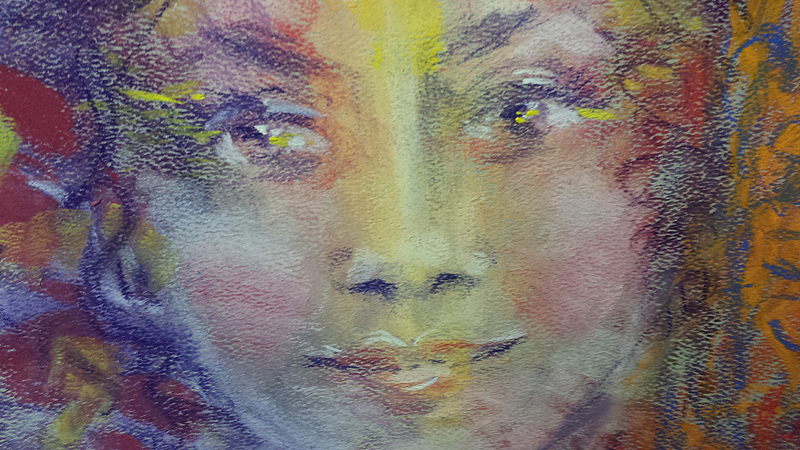 These captivating portraits reactivate past lives to empower your path towards Self-realization. Connecting you with your angels, guides, and departed loved ones, your unique portrait offers precious insights, guidance, and protection. 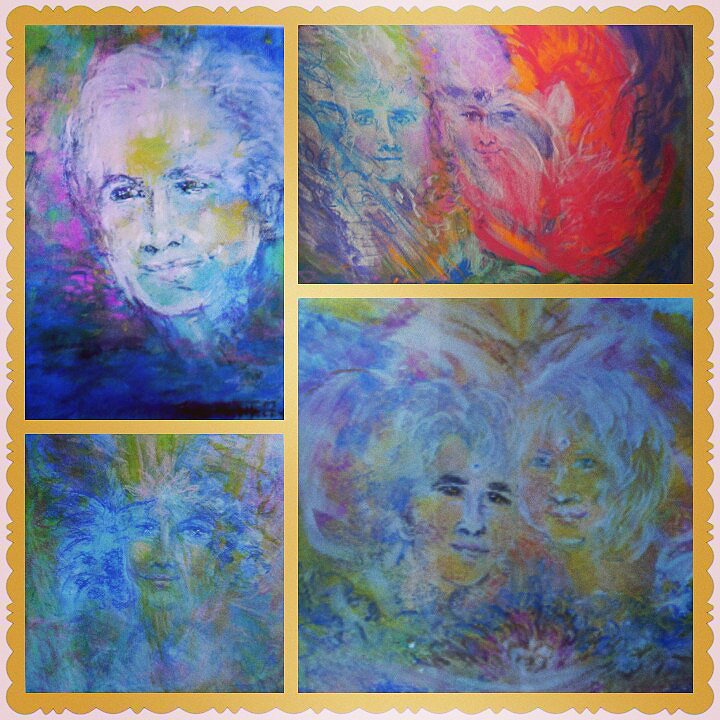 Predicting new opportunities, your transformational soul portrait will inspire you to manifest true fulfillment, harmony in relationships, the joy of wholeness, and creative vibrational tools for enlightenment. Learn to fall in love with your true Self and radiate your unique sparkle of Divine LOVE. 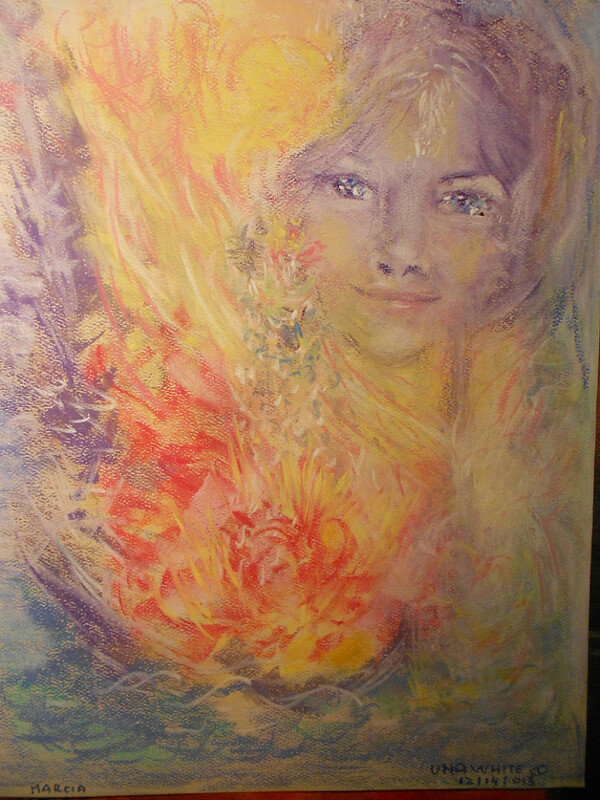 Your healing light soul portrait includes a soul reading/healing, streaming your unique Divine essence painted especially for you, as well as affirmations anchoring the soul painting experience. Creating the memory of a lifetime, the powerful radiance of your couple portrait will inspire you to deepen the harmony, love, purpose and passion in your relationship, clearing any obstacles to true happiness and bliss. 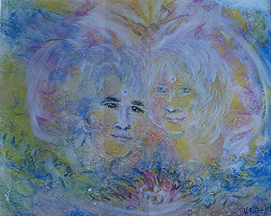 Una’s channeled soft pastel aura drawings reveal the interpersonal dynamics between partners, family members and channeled twin flames. 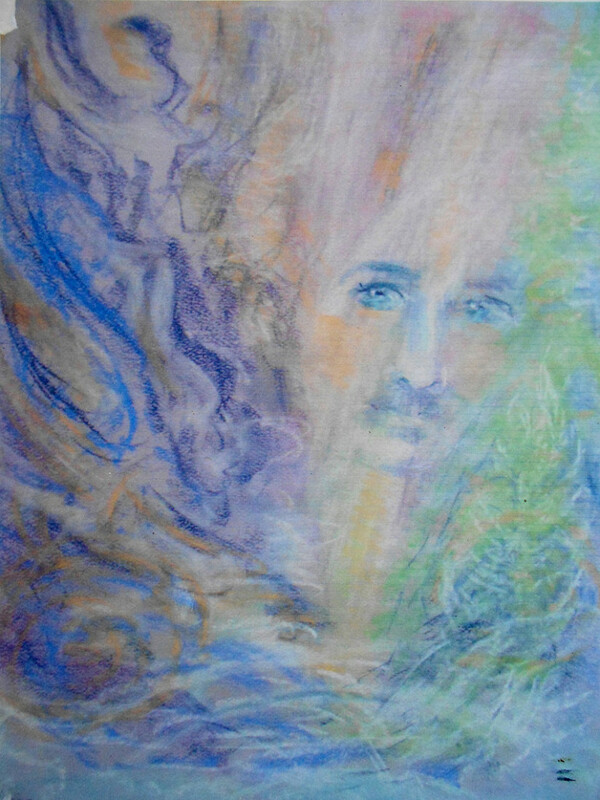 Experience a loving connection with your cherished departed ones through Una’s soul portraits revealing heavenly beauty and wholeness, offering closure, protection, guidance, healing, and peace. Reminding you that life goes on and love is boundless. and spiritual gifts, hidden heart’s desires, aspirations and dreams. These portraits deepen the understanding and true connectedness between parents and children. 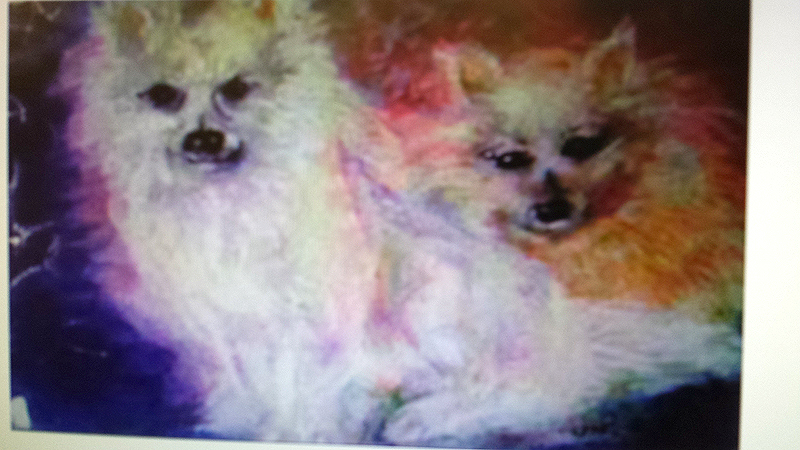 See your pet’s beautiful soul and spirit come alive in the portrait. Discover if your pet is part of your soul family and its role in your life. Offering messages to their beloved human friends and guardians, your pet’s soul portrait is a reminder of your loving rela-tionship with your pet, even long after they are gone into pet’s heaven. 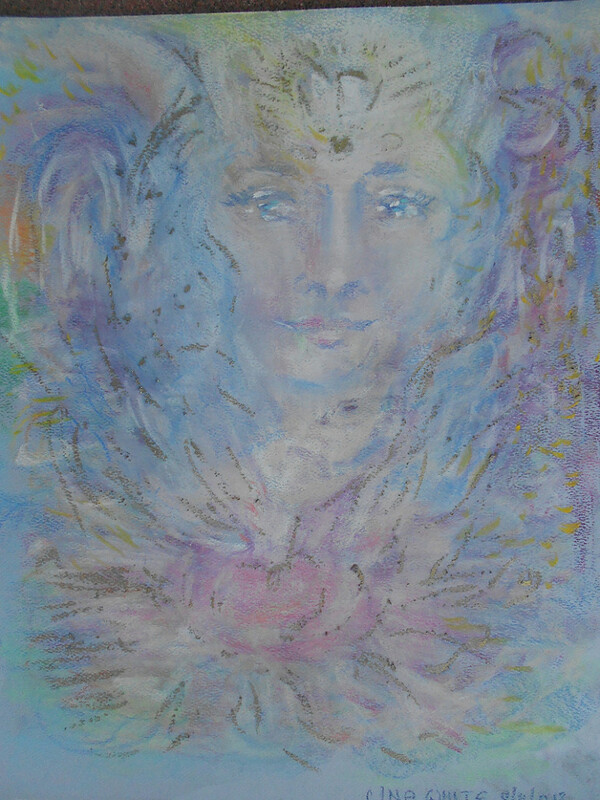 Quantum energy transformation and healing through art with intuitive insights activat-ing new energies, transmitting information, your power drawing creates a shift of con-sciousness, attracting the best into your life. Whatever is for your highest good will be shown. These vibrational drawings assist with dissolving blockages, out dated beliefs, mental programs, promoting a shift in consciousness in your life. 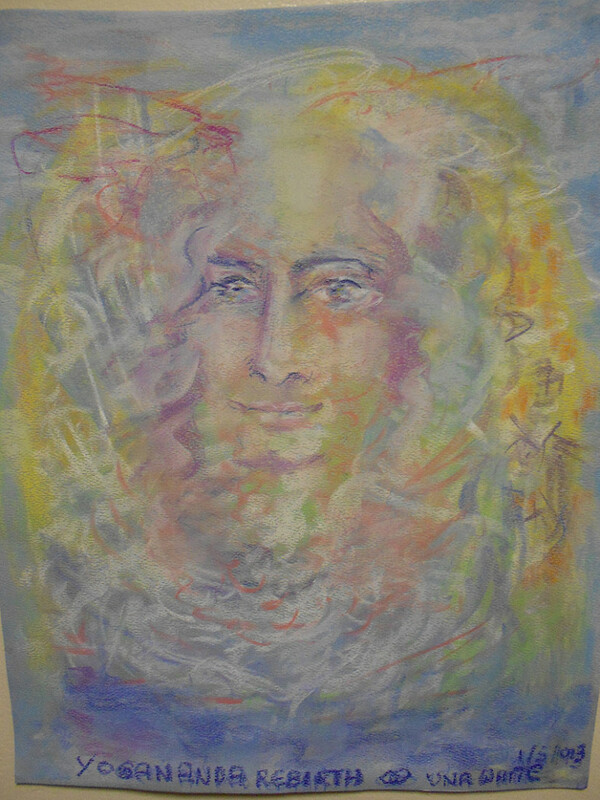 Opening portals to dimensions of light, your energy painting radiates a unique energy signature assisting you to visually tap into the quantum field of unlimited possibilities empowering you to attract and manifest your deepest heart’s aspirations, aligned with your Highest Divine Self. Experience a state of deep relaxation, peace and bliss unleashing your innate unlim-ited healing, creative potential and resources available to you at all times. 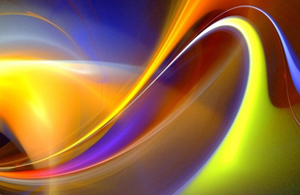 Quantum energy healings promote renewed vitality, offering creative solutions, and new perspectives. Some benefits: stress release, boost to your immune system, unleashing of self-healing resources, creative solutions, increasing conscious awareness and intuition, and to feel good. TRIPLE QUANTUM ENERGY WITH SUNDI AND JOE STURGEON, (founders of the Ho-listic Light Rejuvenation Center) Holisticrejuvenate.com. Healing tools: the Holistic Regenesis® quantum healing technology combined with art as a guided healing journey is a potent modality. 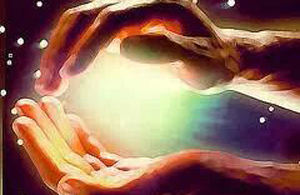 Using intention, the Regenesis acti-vates and enhances one’s healing potential. 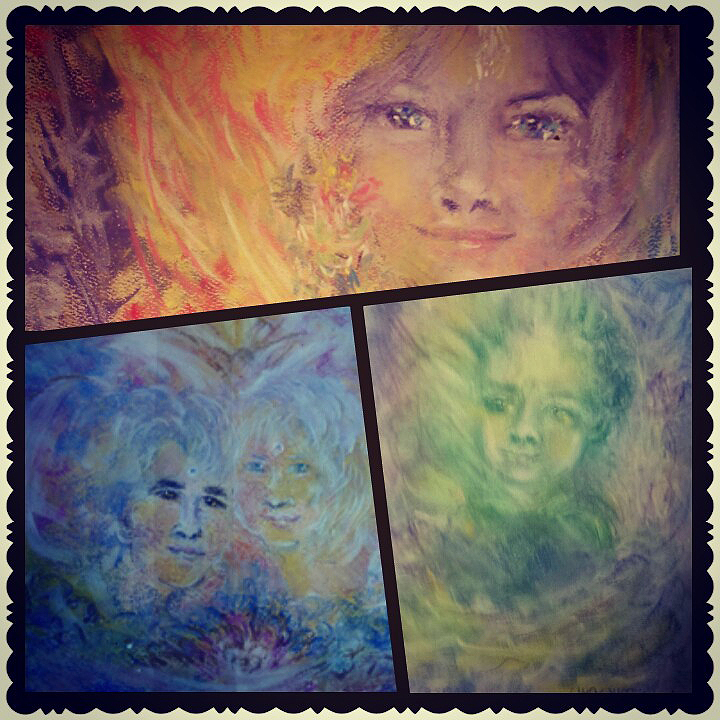 Express through painting what words cannot say, promoting emotional release, heal-ing past wounds, release toxicity from auric energy fields, and rebuild healthy energy fields. Identifying and renewing your soul’s contract aligned with your highest loving Self, transpersonal art therapy offers expansion and resolve. Take a gentle journey for personal and spiritual growth through life’s transitions, over-coming and healing psycho-spiritual stress, grief, loss, and depression for renewing your commitment to joy and love of life. 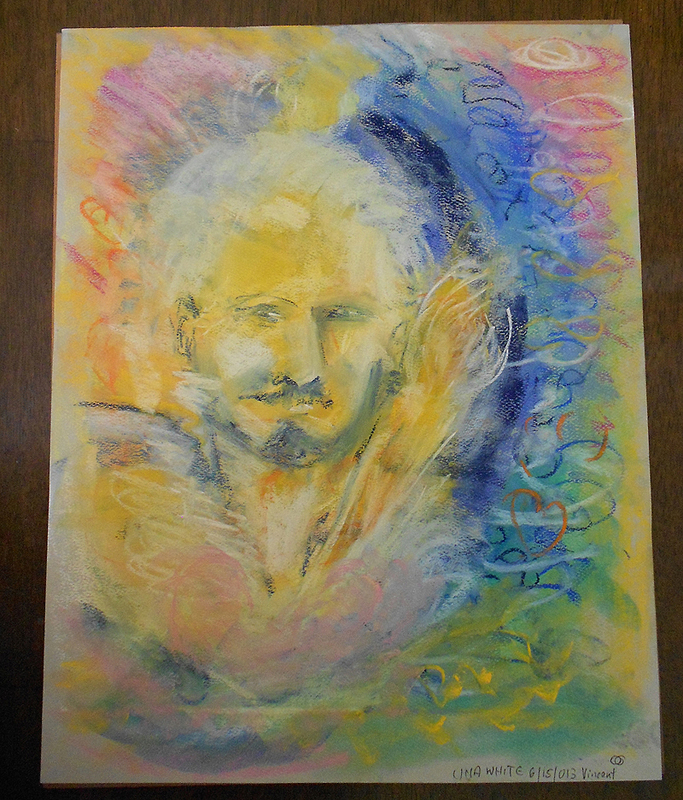 Transforming challenges into op-portunities, Una’s transpersonal art therapy provide access to one’s intui-tive and creative resources for problem solving and creative life mastery. 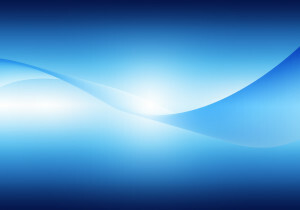 This technology is providing life-force energy which the body’s innate intelligence directs to those areas of the physical, mental, and/or emotional bodies that need it most. This innovative, soul centered method promotes relaxation, stress release, creativity, creative self-realization, communication and healing of body, mind and soul.